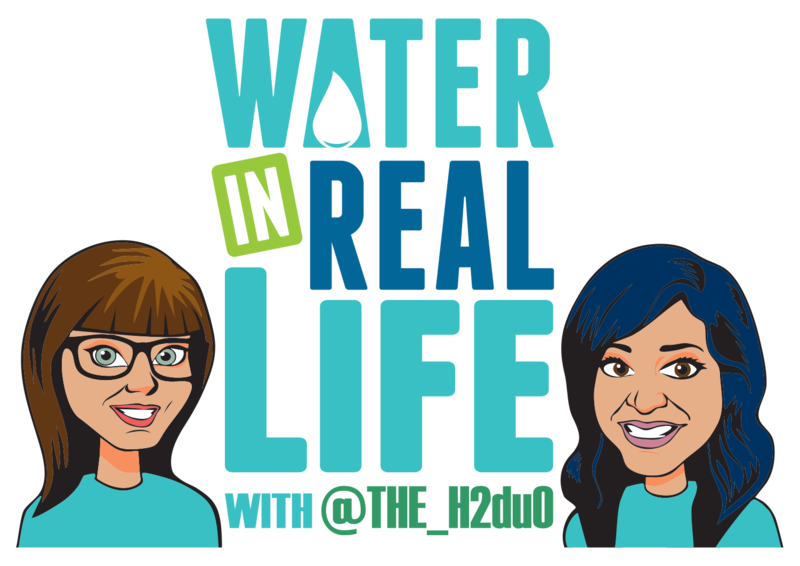 What is this Water In Real Life podcast all about? What should you expect to hear? We’re kicking off with all of our Catalyst speakers. Catalyst is a mastermind summit for water educators and communicators in San Antonio, Texas, June 20-22, 2018. We collected the most engaging, inspiring people we’ve met to date and assembled them to inspire, instruct, and incite participants to take their programs to the next level of engagement. We’ve essentially created water’s version of the Avengers. Just sayin. June will be chock full of Catalyst and in July we will kick off our weekly program. Water in Real Life will vary between interviews with people from diverse backgrounds and solo shows where we dive into the latest books, articles, and resources we’ve found that we believe will help people take the next step in their personal and professional development. We’re incredibly excited to have Blake the Intern join our conversation from time to time to give us the perspective of the “man on the street.” In our case, the man in the field, giving us legit water utility opinions from the field. Diversity drives divergent thinking–the space where innovation and creativity live. We’re passionate about learning from the stories of anyone passionate about moving things forward and not walking in place. Let’s step off the treadmill of the communication world. Let’s be bold and exceed expectations. Let’s peak our customer’s interest and color outside of the lines. Let’s step outside of the box.